*Certified Organic ingredients/LOCAL - DEOSA's Made from Australian grown, certified organic whole Spelt flour, celtic sea salt, Certified Organic Maple syrup and spring water, this bread is nourishing and tasty. Made with love for you by the DEOSA family team. *Certified Organic ingredients/LOCAL - DEOSA's own Made from Australian grown, certified organic white wheat flour, celtic sea salt, maple syrup and spring water, this is the best white bread you can eat. Made with love for you by the DEOSA family team. *Certified Organic ingredients/LOCAL - DEOSA's own Made from Australian grown, certified organic whole wheat flour, celtic sea salt, maple syrup and spring water, this bread is nourishing and tasty.  Made with love for you by the DEOSA family team. 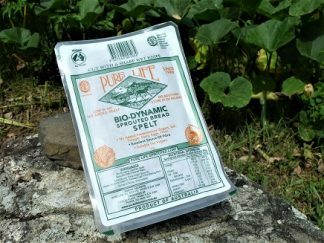 *Bio-dynamic/LOCAL - Yamba This Sprouted Bread is as pure as you can get. 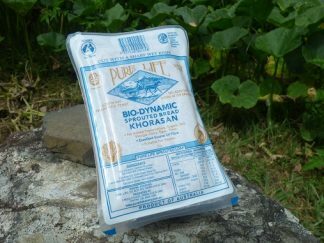 Made from Australian grown Demeter Certified Biodynamic Khorasan grain with no additives, preservatives, yeast, salt, sugars, flour or added gluten. A delicious bread that is easier to digest. *Bio-dynamic/LOCAL - Yamba This Sprouted Spelt Bread is as pure as you can get. Made from Australian grown Demeter Certified Biodynamic grains with no additives, preservatives, yeast, salt, sugars, flour or added gluten. A delicious bread that is easier to digest. 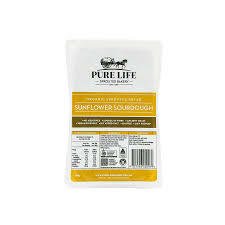 *Bio-dynamic/LOCAL - Yamba Sprouted sunflower kernels and sprouted khorasan grain are combined in this bread with a sourdough culture to produce a lighter-textured loaf which delivers a unique nutty and slightly tart flavour. 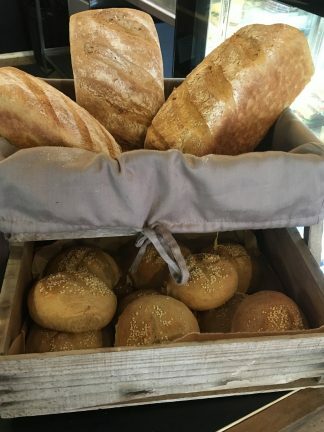 Made from Australian grown Demeter Certified Biodynamic grains and seeds with no additives, preservatives, yeast, salt, sugars, flour or added gluten. A delicious bread that is easier to digest.